Exploitation of fish stocks in the Northeast Atlantic has significantly declined over the last ten years. This is the conclusion of scientists at the annual meeting of the International Council for the Exploration of the Seas (ICES) Advisory Committee (ACOM), held this month in Copenhagen. ACOM supplies scientific advice on coastal and ocean management. They analysed historical trends for 85 fish stocks in the Northeast Atlantic since 1960, looking at factors like fishing pressure (how many fish are removed by fishing) and stock size. The scientists found fish stocks have begun to recover over the last ten years and there has been less fishing pressure. By reducing fishing pressure in the short term, fish populations are more likely to recover to higher levels which can lead to higher profitability in the long run. The declines in fishing pressure may have stemmed from increasing fuel costs, changing markets or reductions in catch limits. The report shows cod stocks have improved in the Baltic Sea, the Barents Sea and the seas around Iceland. Herring in the Baltic, the North Sea and the Norwegian Sea have also started to improve and are being harvested in line with targets set by policy makers. However, these improvements are not universal for all fish stocks. Fishing pressure may be decreasing on average, but ICES still advises that catches of some stocks should be minimised. A yearly report produced by the UN Food and Agriculture Organisation (FAO) summarises the status of the world’s fisheries. In 2011 they estimated that 57.4% of fish stocks are fully exploited and another 29.9% over-exploited. Nevertheless, the latest report from ACOM shows improvements are happening in the seas around Europe. 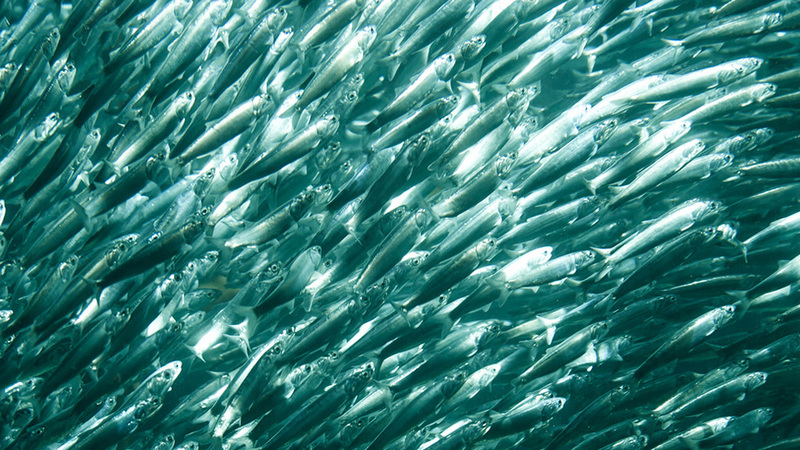 The Sustainable Seafood Coalition (SSC) is providing real solutions for a sustainable future. We want all fish and seafood sold in the UK to come from sustainable sources and we have ten aims to achieve this vision. The SSC’s voluntary code on responsible sourcing will mean consumers can be confident the seafood they buy meets or exceeds minimum standards of responsibility, while the aim to promote the diversification of responsibly sourced seafood should help alleviate fishing pressure on the most popular species. The SSC will also be encouraging fishers to collect more data on UK fish stocks so that management decisions can be better informed by evidence. See the members of the SSC here. This entry was posted in News on December 20, 2013 by Michael Haines.